Often times when we watch the news it can be discouraging to see the poverty and hardships in the world. It may cause us to wonder what any of us can do to maka a difference. Chinese philosopher, Lao-Tzu felt that even the most difficult task could be over come, as long as we all just took one action to start a change. One step could lead to a ripple effect that could change the world. 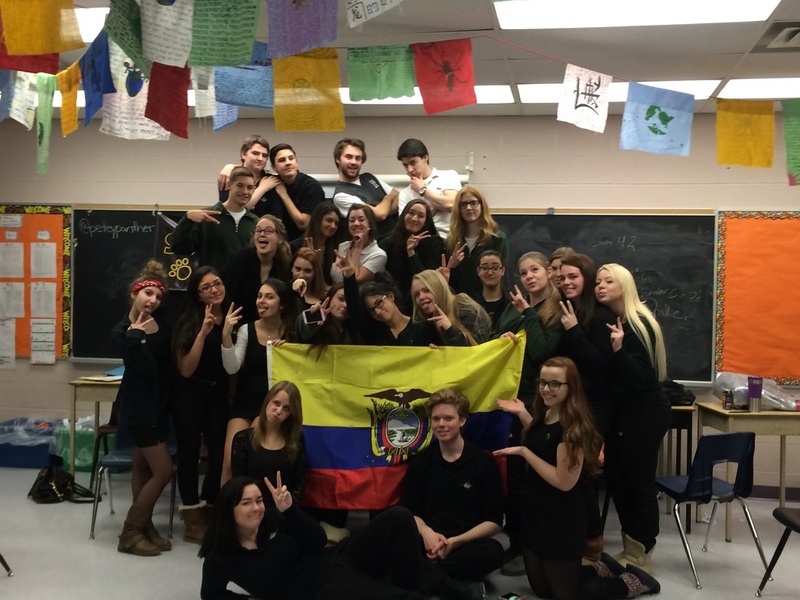 This year, thirty students and six teachers will make the long journey to Ecuador to begin such a step. 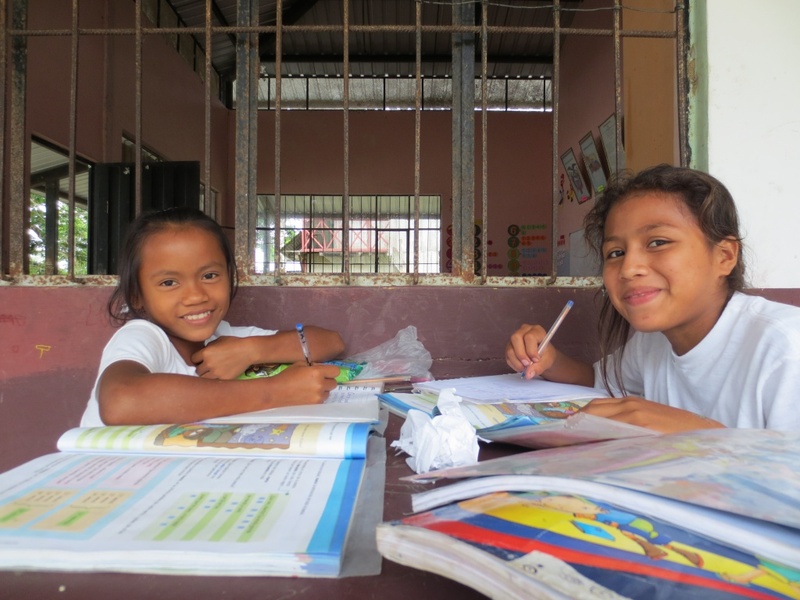 On our mission we will spend a year creating bonds with our local community, learning about global needs and trying to make a positive impact in Ecuador and at home. Once we reach our physical destination of Ecuador, we will learn about the culture, join in on a community build and learn about the vast beauty and environmental significance of the rain forest. Along the way we intend to make friendships that will last forever. We will contribute to Ecuador's local economy. We will give back to our beautiful home of Barrie and the surronding area. We will live our Catholic mission of doing service to others and be the change that we wish to see in the world. The minga is a way of life in Ecuadorian communities, a tradition in which members of an entire community come together to work on a project for the benefit of all. The minga is a soul mate to, and inspiration for, the WE philosophy—the belief that when we work together, we change the world. ​ to see the impact that our 2013 group had on the community of Mondaña. During semester two all participants on this trip will particiapte in a 12M Religion course and a 12M Social Justice course. These courses will focus on how we are called as Christians to live within a global community. We will learn about the UN's Development goals, Ecuador's economy, politics and culture, the Me to We pillars and various social justice issues that effect people locally and around the world. The final CCT for the credit package that students take requires that they choose a local charity that they are interested in. They must research this charity and then organize an initiative that benefits this charity in some way. 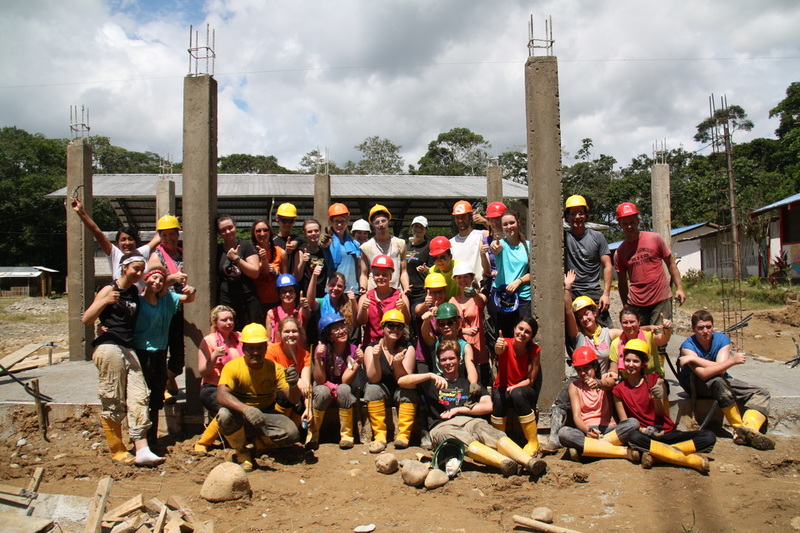 Students learn to contribute both globally and to their home town and country. 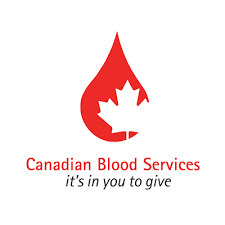 One example of a successful campaign last year was a blood donor clinic that was organized at St. Peter's by Chris Bransfield that brought in 41 new donors. Unfortunately, a trip like this can be expensive for students to participate in. 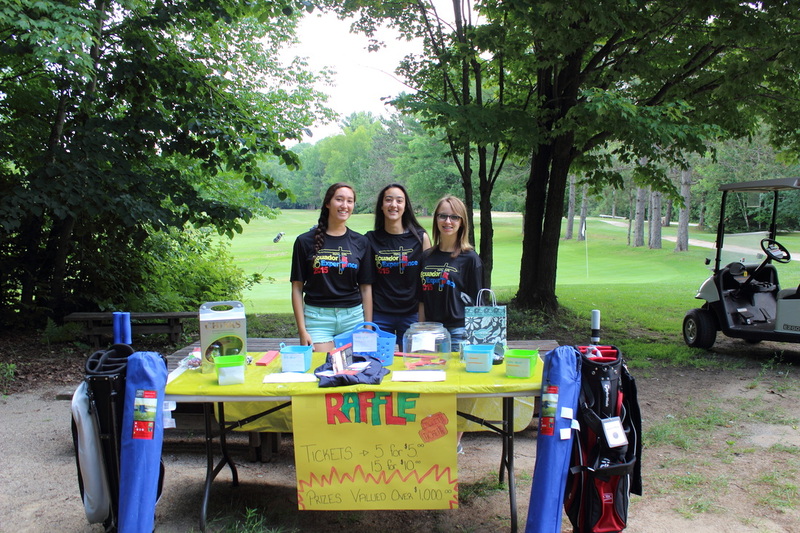 To supplement the cost students will participate in group fundraisers with the school. Over the year we will have raffles, a golf tournament, a gala dinner night and other fundraisers. Students are also encouraged to fund raise on their own.